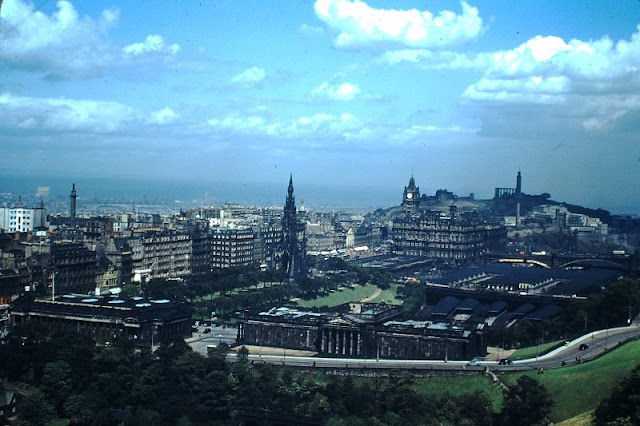 Edinburgh is the capital and the second most populous city of Scotland, also the seventh most populous in the United Kingdom. 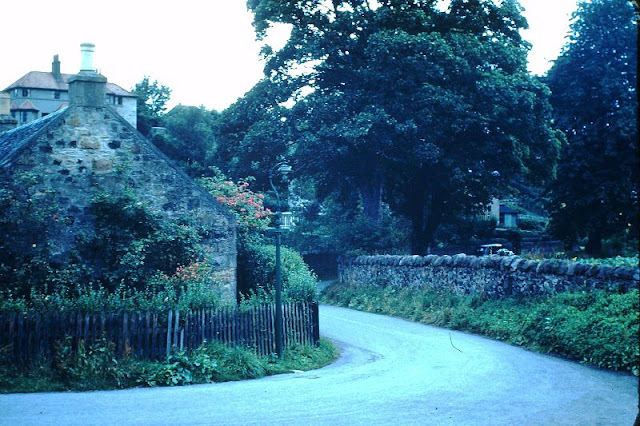 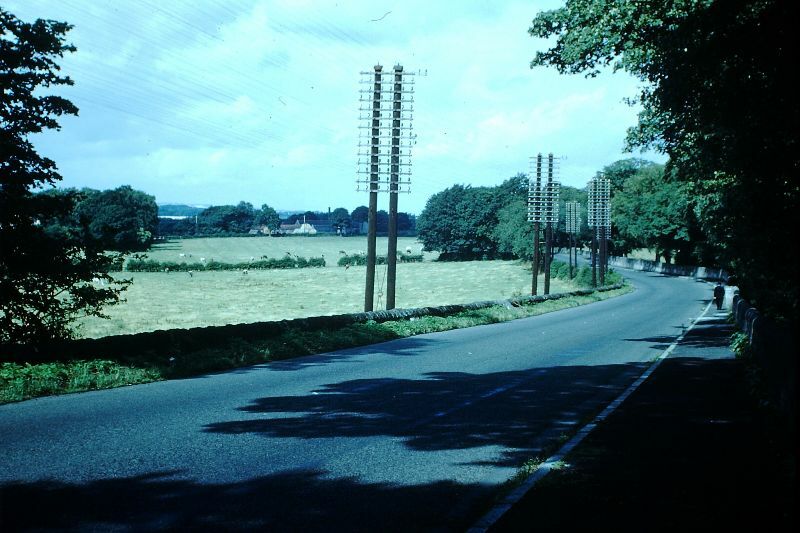 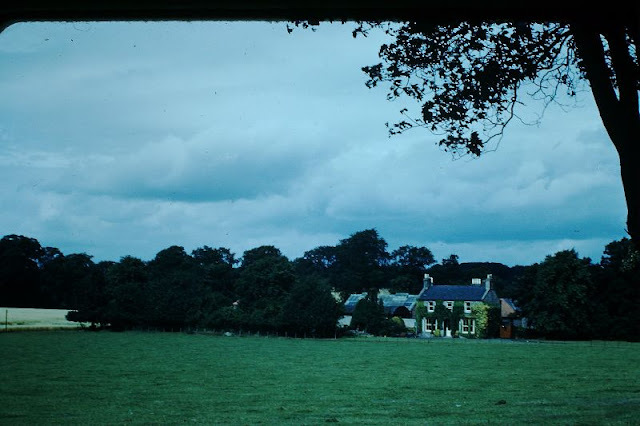 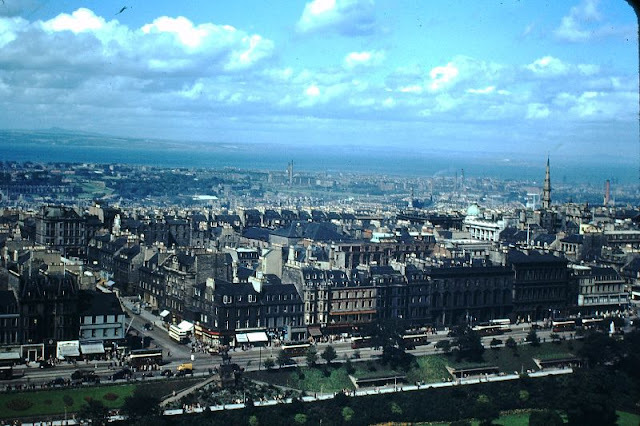 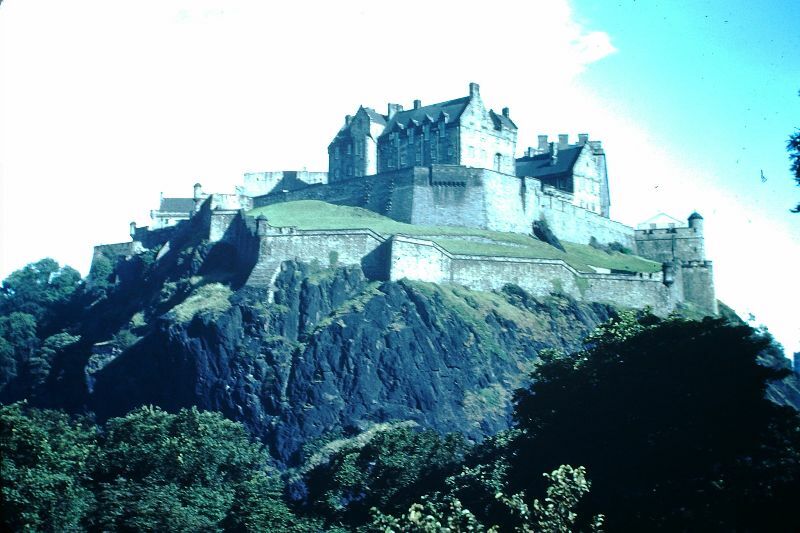 It is one of its 32 council areas, and located in Lothian on the Firth of Forth's southern shore. 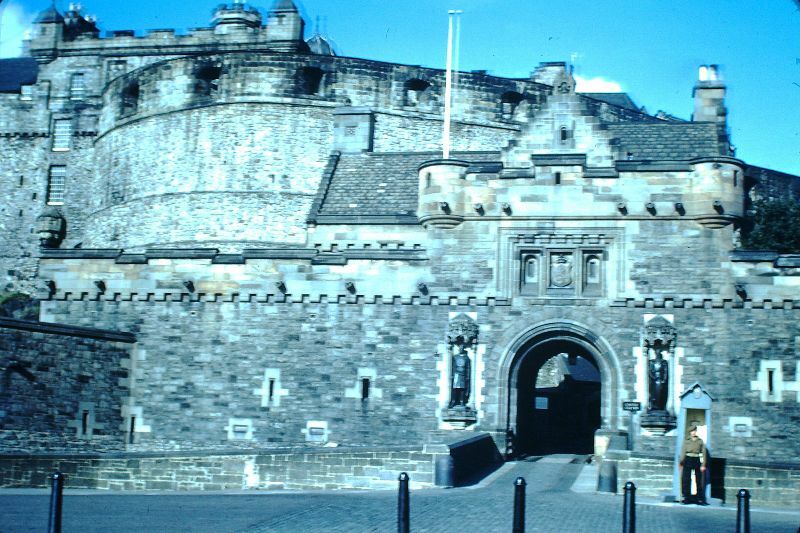 Recognised as the capital of Scotland since at least the 15th century, Edinburgh is home to the Scottish Parliament and the seat of the monarchy in Scotland. 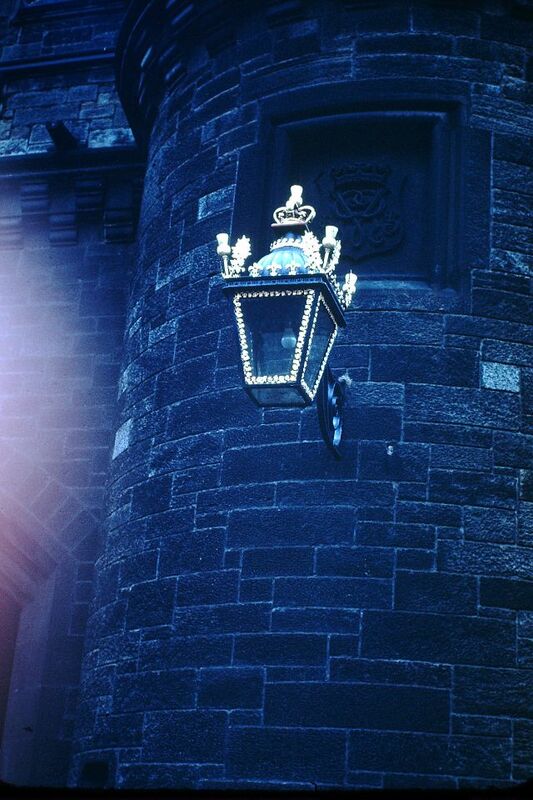 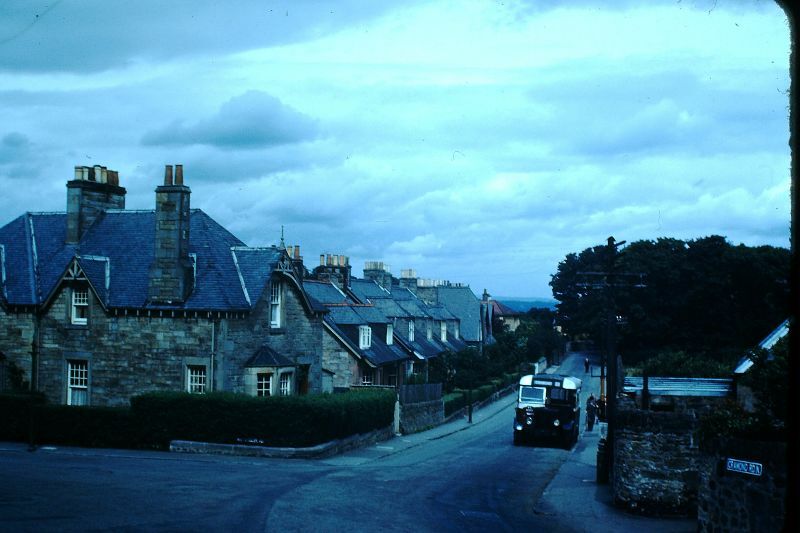 Historically part of Midlothian, the city has long been a centre of education, particularly in the fields of medicine, Scots law, literature, the sciences and engineering. It is the largest financial centre in the UK after London. 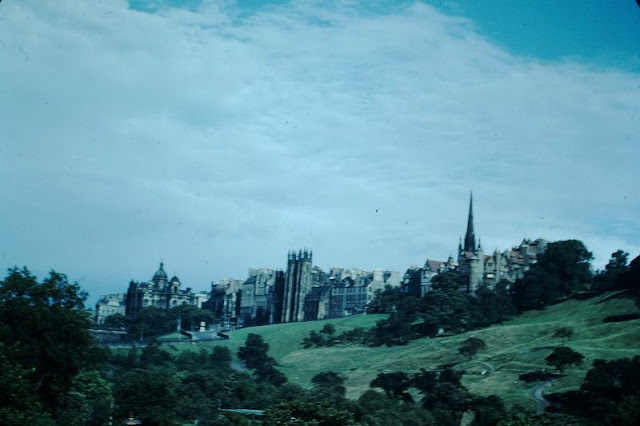 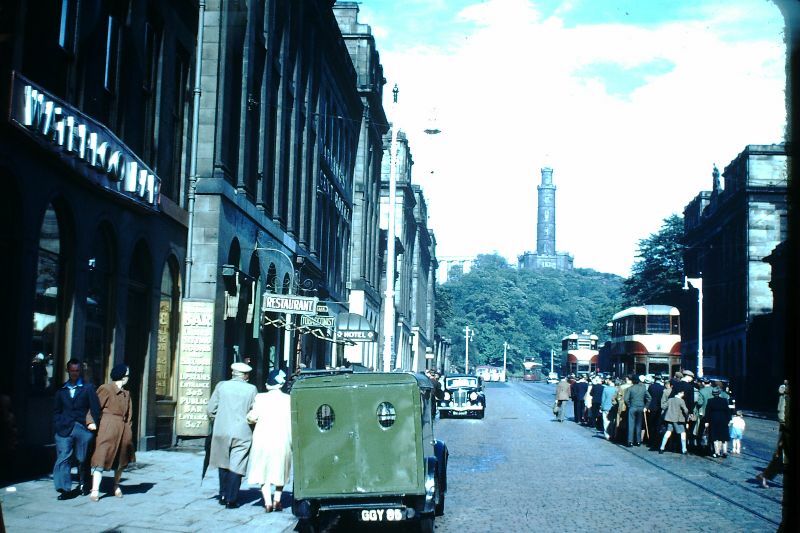 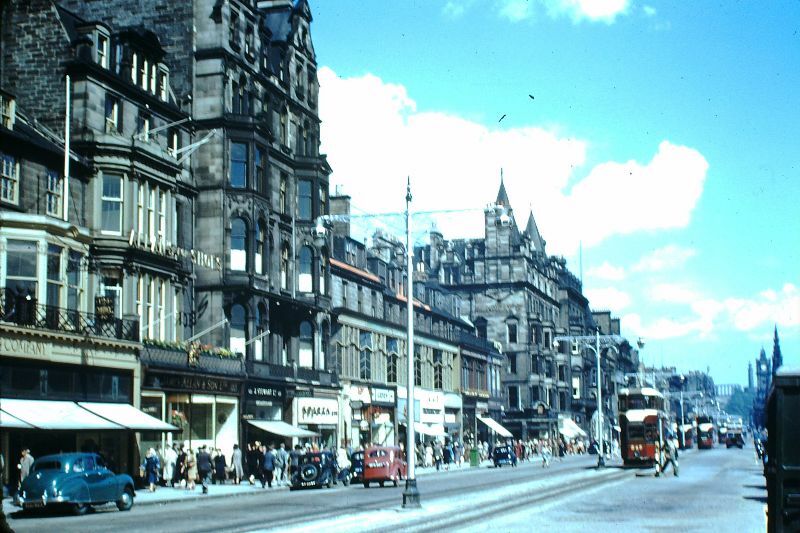 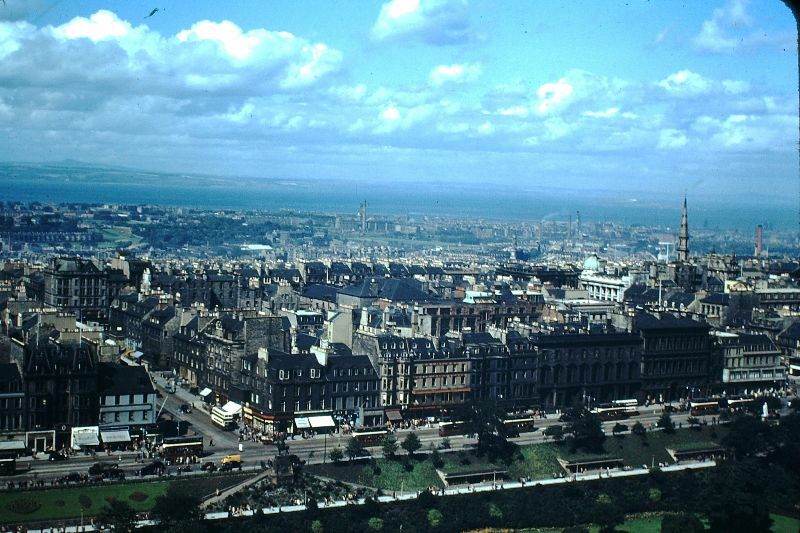 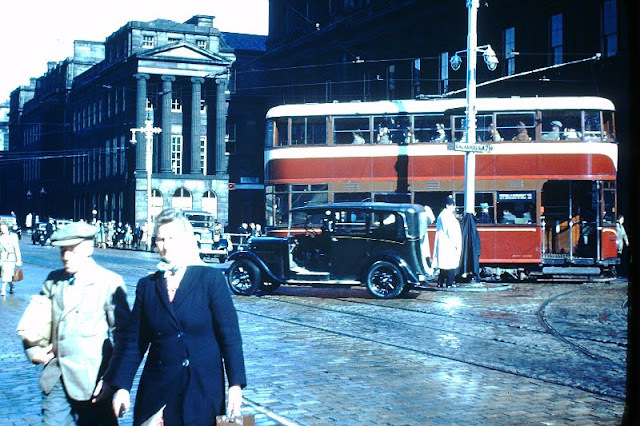 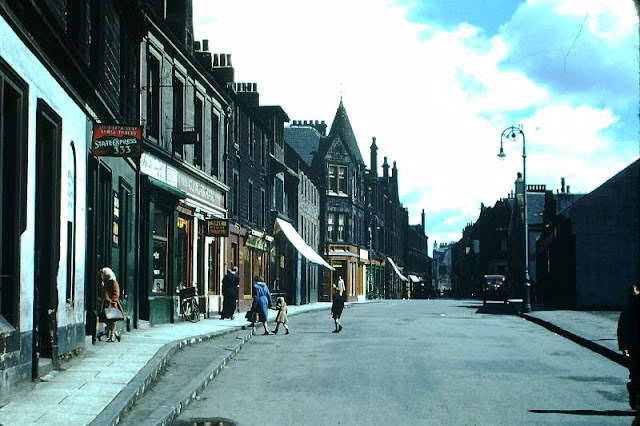 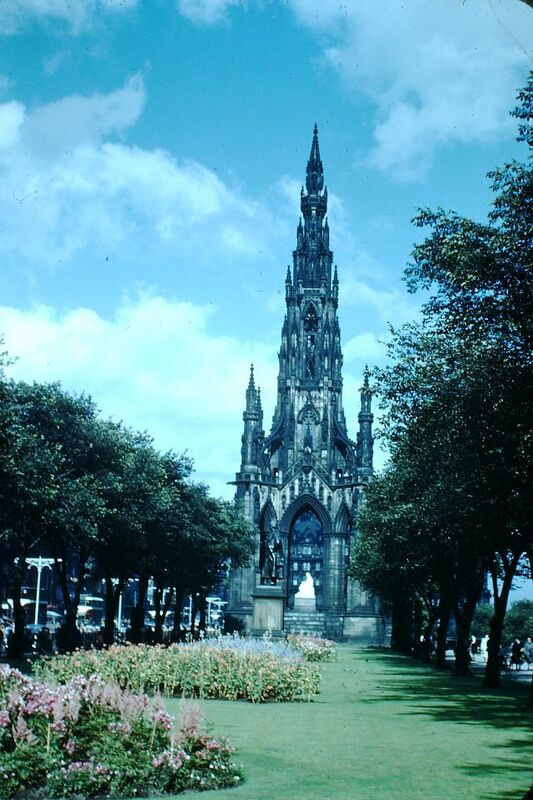 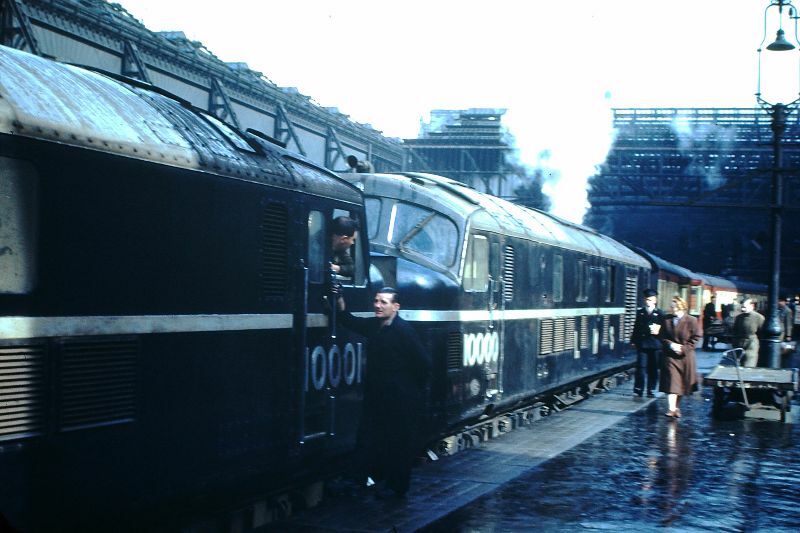 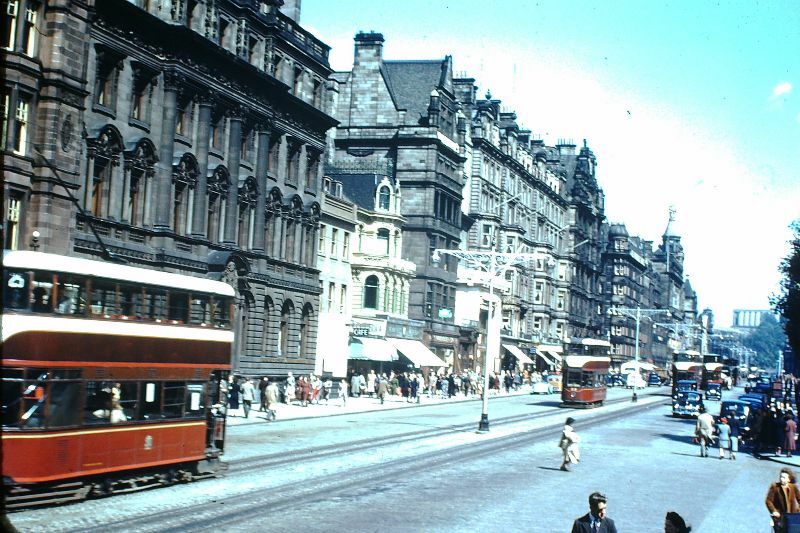 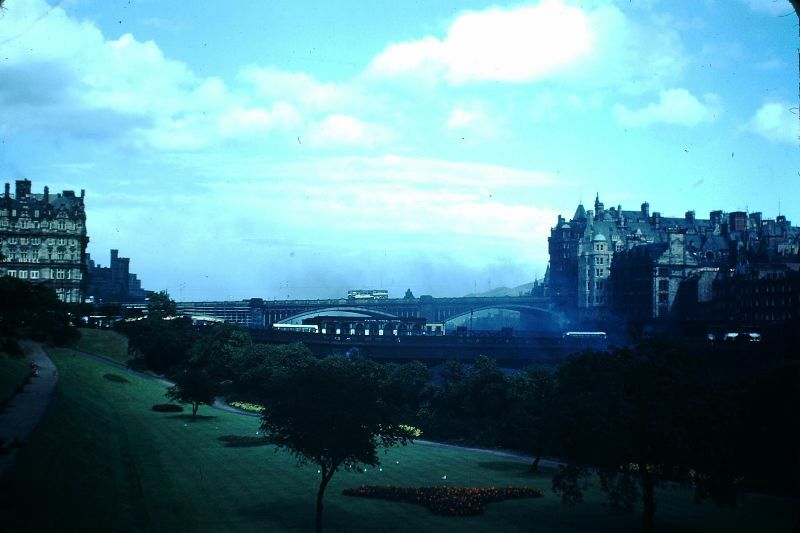 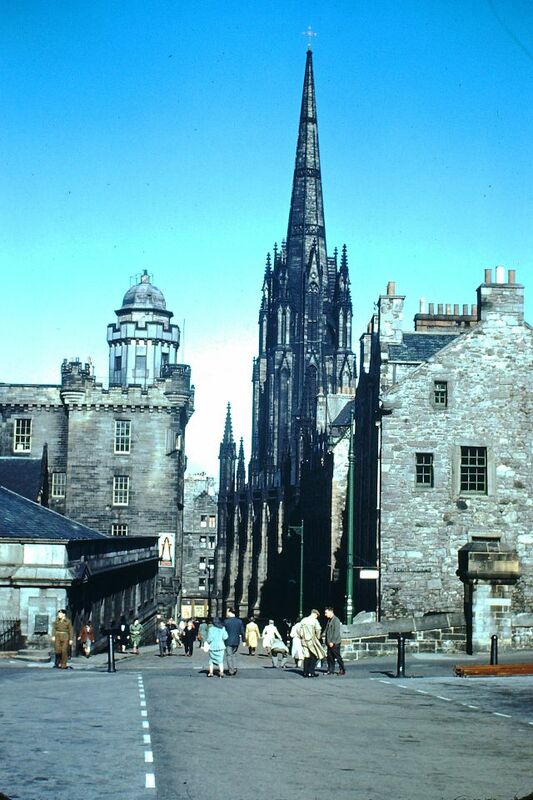 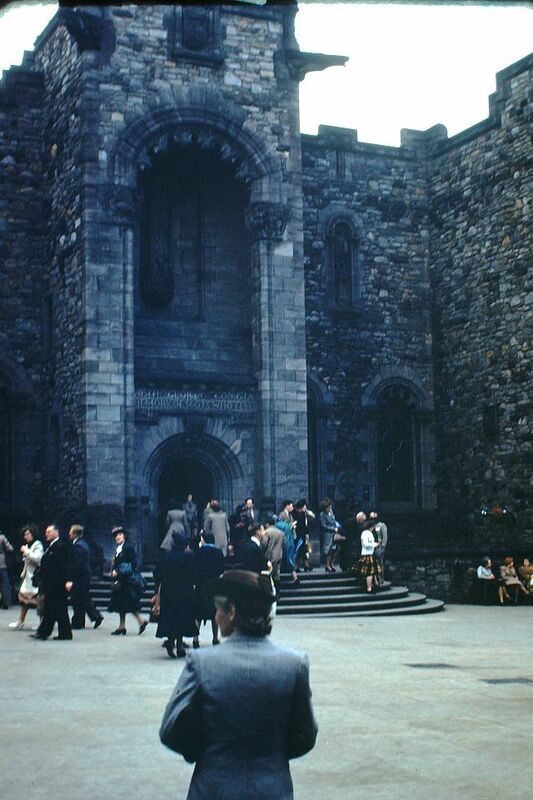 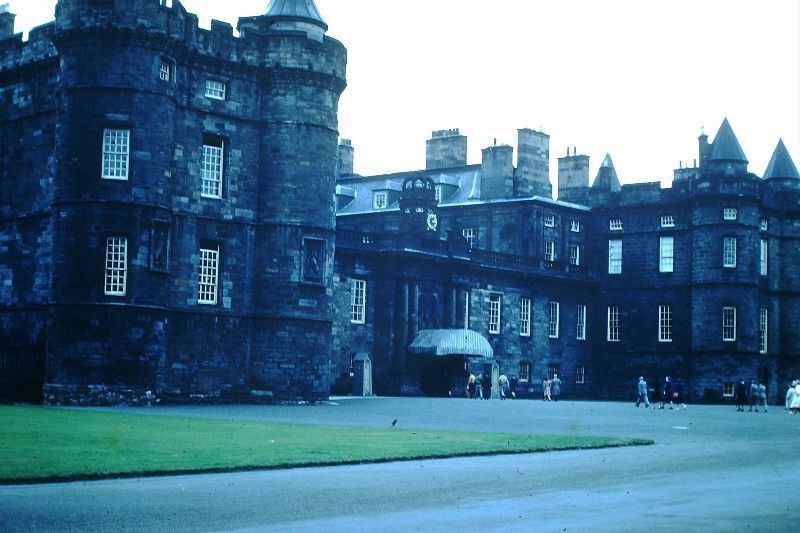 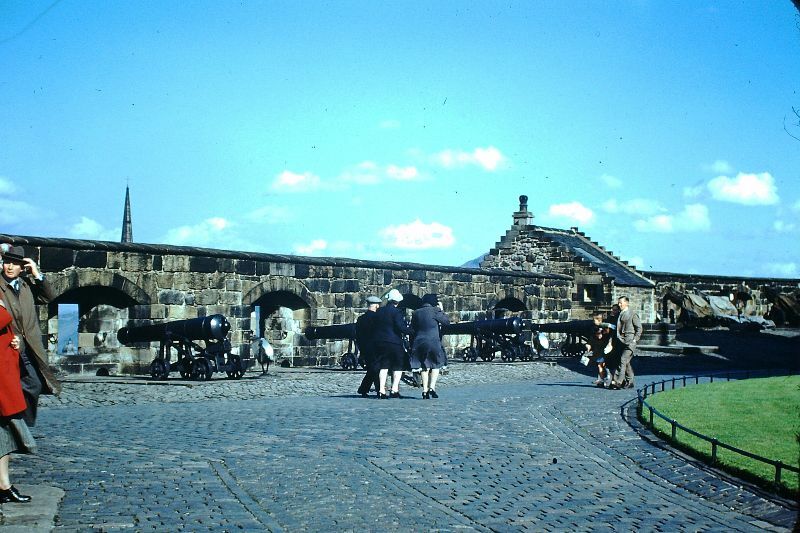 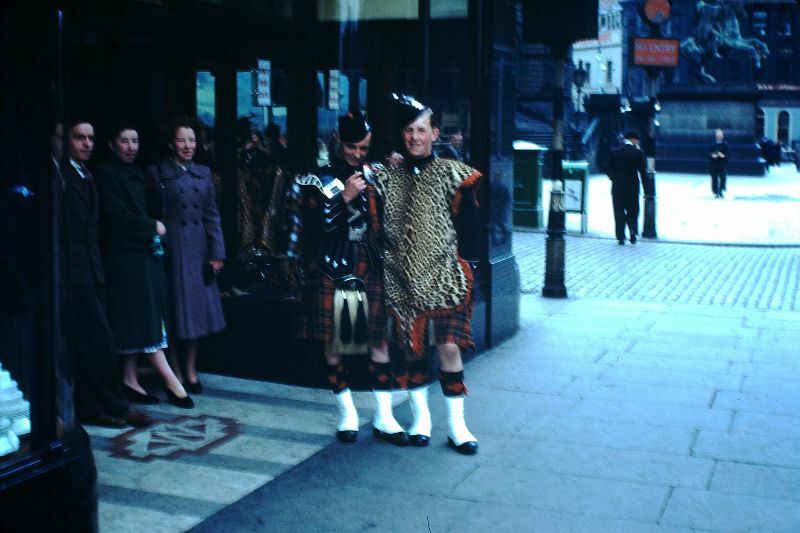 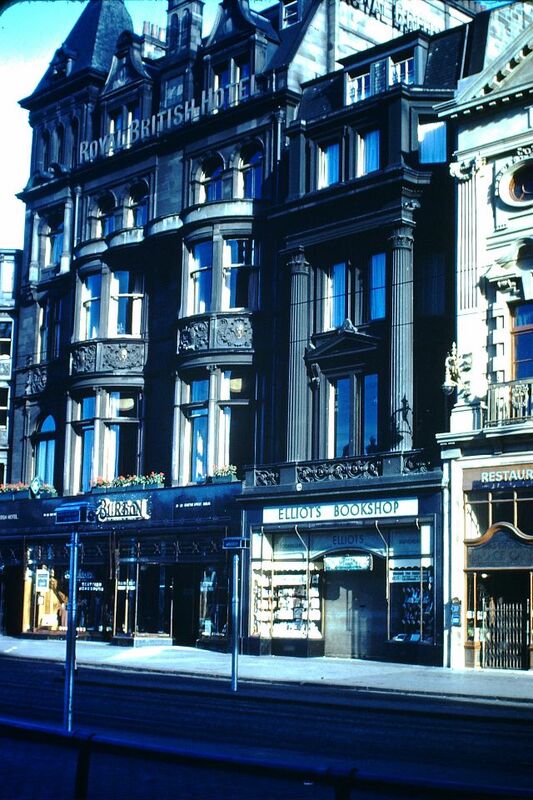 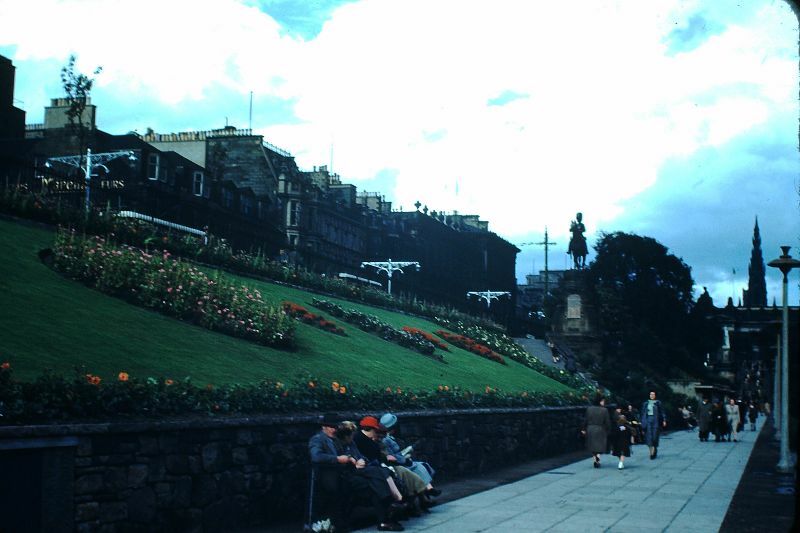 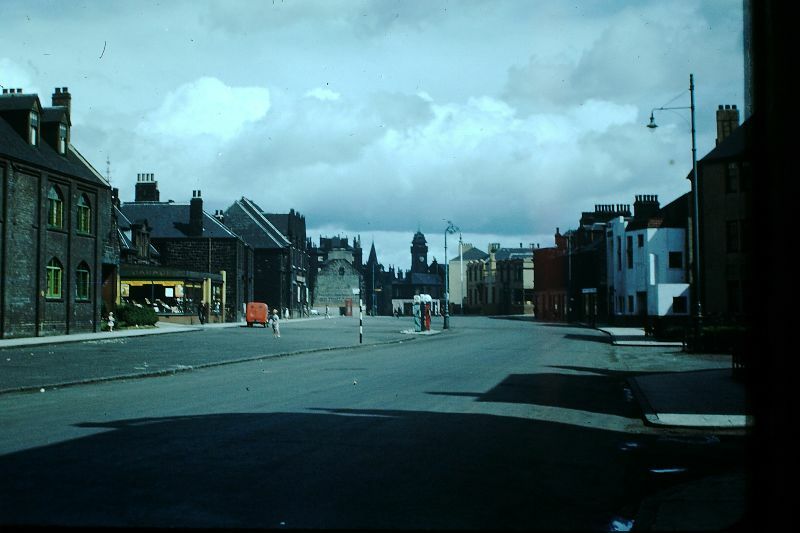 These found snapshots from Found Slides that capture street scenes of Edinburgh in 1949, years just after the Second World War.